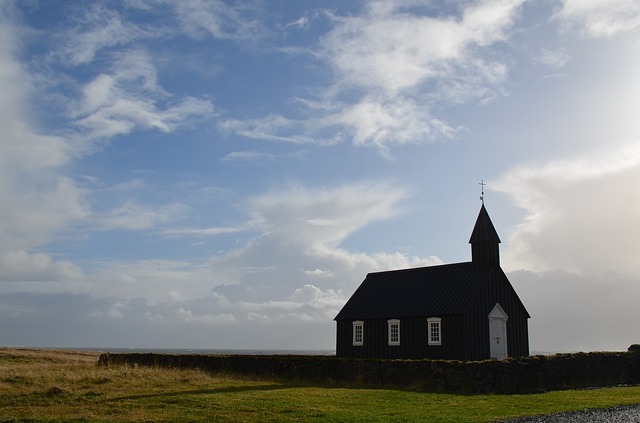 Snaefellsnes is often named „Miniature Iceland“ and you will see why as we travel through stunning landscapes of the peninsula. 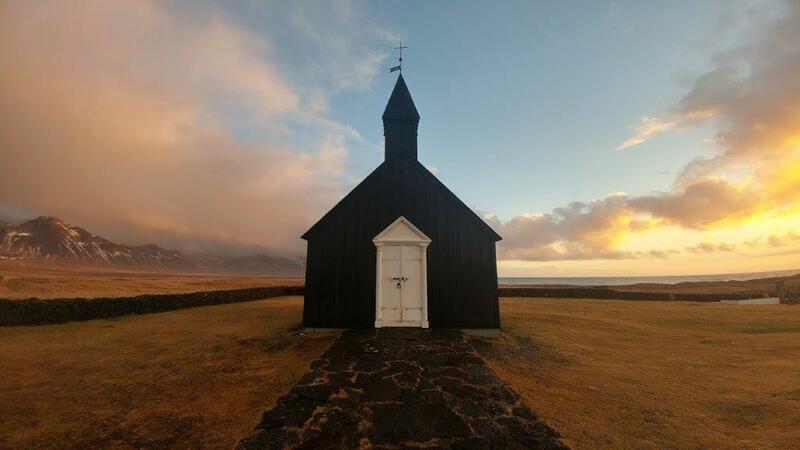 Snæfellsnes is often named „Miniature Iceland“ and you will see why as we travel through stunning landscapes of the Snæfellsnes peninsula. 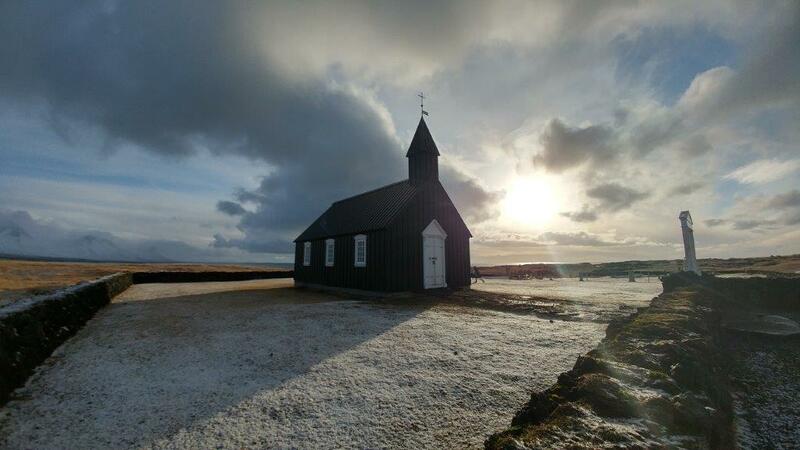 You will see almost everything Iceland has to offer in one day, such as volcanoes, glaciers, lava fields, sand beaches, bird cliffs, lush valleys, small fishing villages and the count goes on and on. 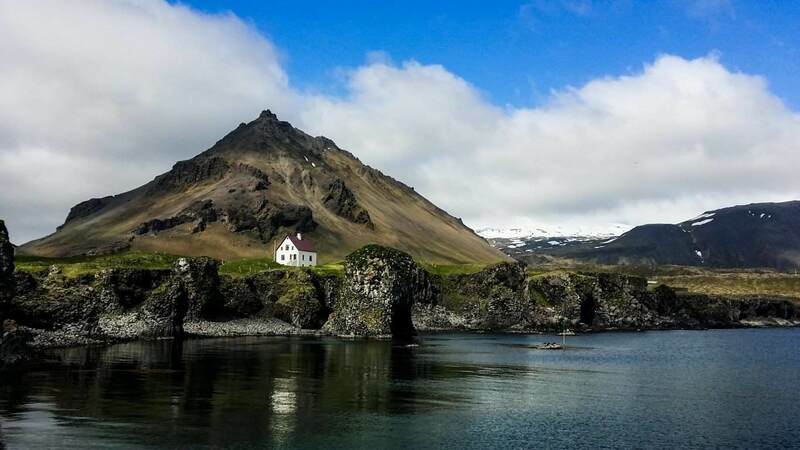 Arnarstapi, a small fishing village with a beautiful little harbor for small vessels will be our first stop. Few minutes up the road we will arrive at Hellnar, another ancient fishing village surrounded by columnar basalt cliffs. 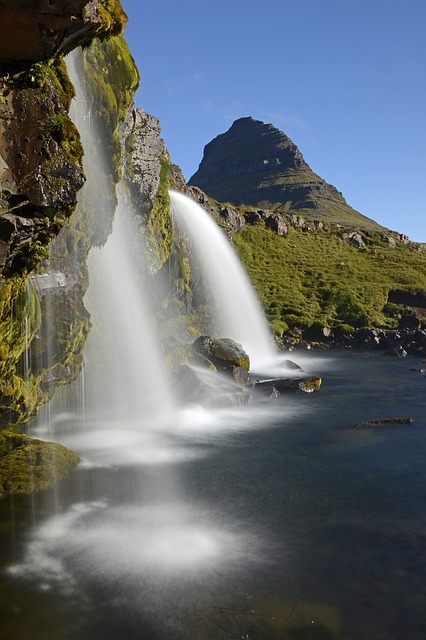 We will continue our journey to the National Park and make a stop at Londrangar and enjoy the spectacular landscapes. Djúpalónssandur is like stepping into a lava wonderland. The unique shapes of the frozen lava, ruins of a shipwreck and big rounded stones people used to measure their strength are just a few things that make this place so magical. 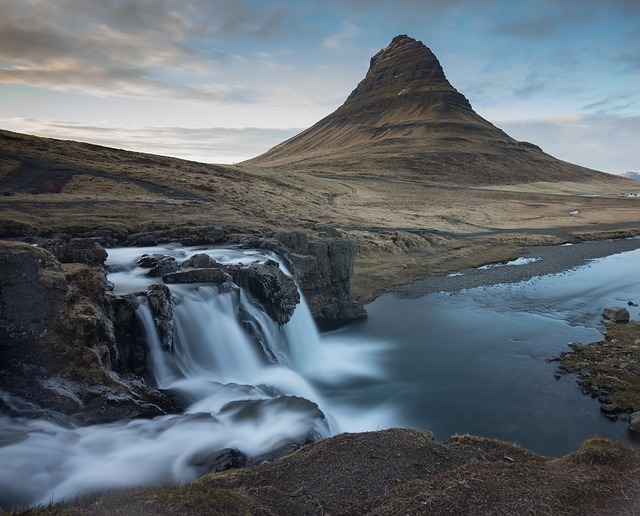 Of course, we are going to make a stop at Kirkjufell, the most photographed mountain in Iceland.